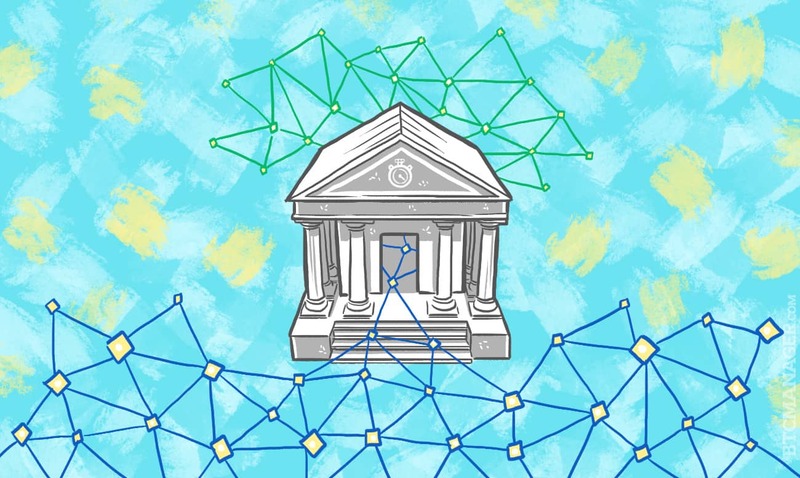 Four of the world’s largest banks have announced a plan to develop a new form of digital cash that they say will become an industry standard to clear and settle financial trades over a private, permissioned Blockchain. UBS, the Swiss bank, pioneered the “utility settlement coin” and has now joined forces with — as well as the broker ICAP — to pitch the idea to central banks, aiming for its first commercial launch by early 2018, according to an article in the Financial Times. Journalist Martin Arnold writes that the move, to be announced on Wednesday, is one of the most concrete examples of banks co-operating on a specific blockchain technology to harness the power of decentralised computer networks and improve the efficiency of financial market plumbing. The utility settlement coin, will be based on a solution developed by Clearmatics Technologies, will let financial institutions pay for securities, such as bonds and equities, without waiting for traditional money transfers to be completed. Rather they would use digital coins that are directly convertible into cash at central banks, cutting the time and cost of post-trade settlement and clearing. The coins, each convertible into different currencies, would be stored using the Blockchain, or distributed ledger technology, allowing them to be quickly swapped for the financial securities being traded.